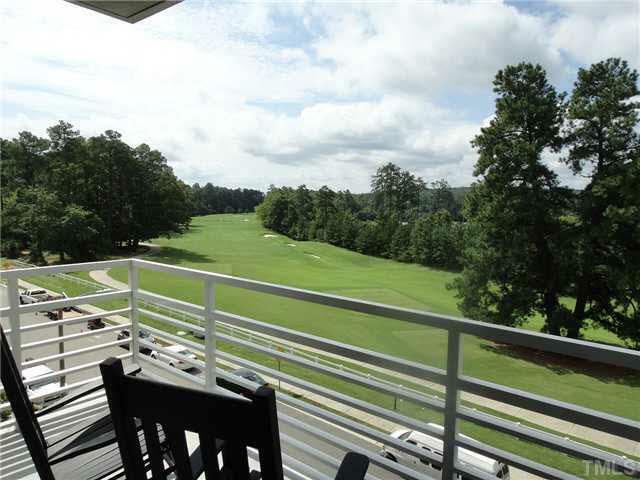 Stunning unit overlooking view of 16th fairway-Finley Golf Course. 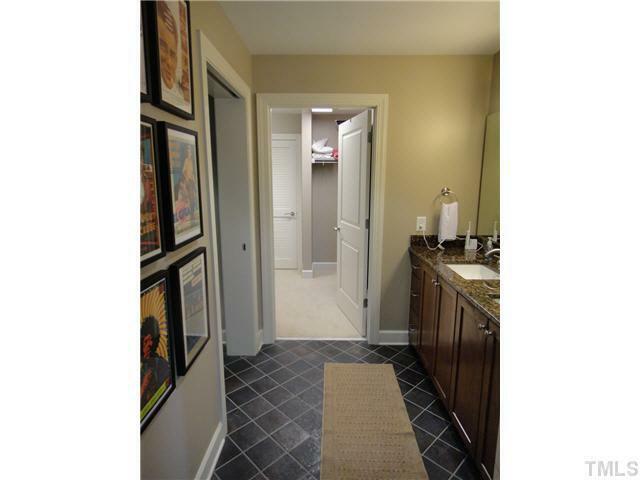 Luxury upgrades throughout, w/granite countertops, stainless appliances, washer/dryer, etc. Den/study. 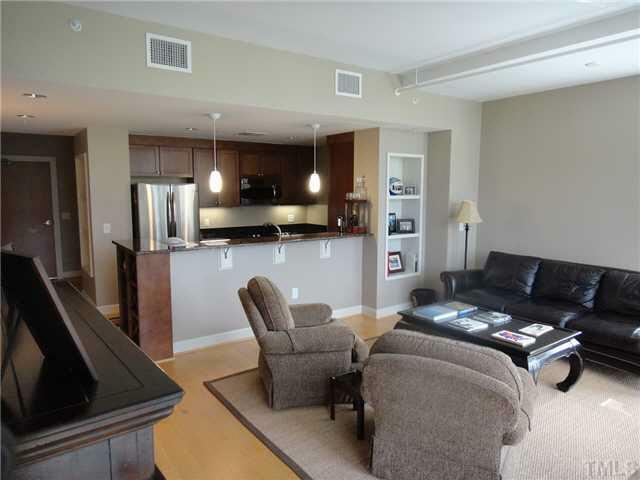 Conveniently located 4th floor corner unit, short distance from pool & workout center. 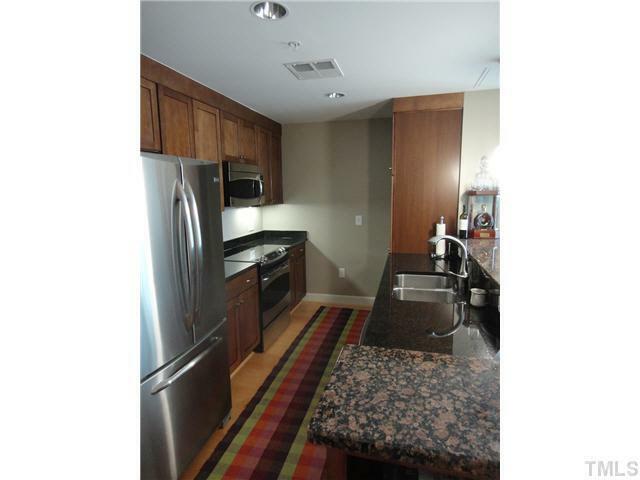 Great investment opportunity - ideal as corporate apartment. Best floor plan in building! Currently leased for one year as of Aug. 1, 2018. The data relating to real estate for sale on this web site comes in part from the Internet Data Exchange™ Program of the Triangle MLS, Inc. of Cary. Real estate listings held by brokerage firms other than Morgan Womble Group | Keller Williams are marked with the Internet Data Exchange™ logo or the Internet Data Exchange™ thumbnail logo (the TMLS logo) and detailed information about them includes the name of the listing firms. Listing information is deemed reliable but not guaranteed. This web site is monitored for signs of third party scraping and any use of search facilities of data on the site, other than by potential buyers and sellers, is prohibited. Data last updated 2019-04-22T18:48:23.473.